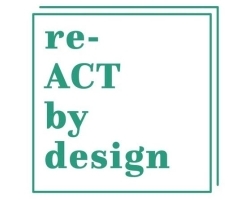 Re-ACT by design is the theme of an annual series of international workshop weeks for master students architecture, interior architecture, product development, heritage studies, and urbanism and spatial planning of the Faculty of Design Sciences at the University of Antwerp. 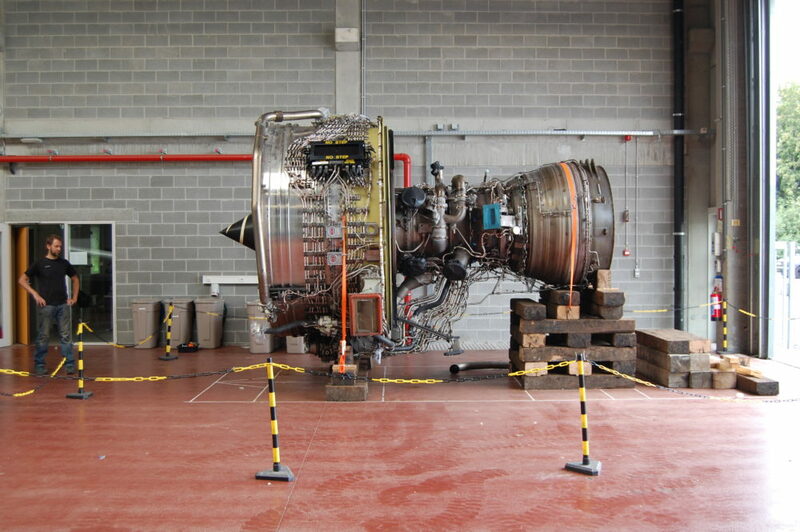 From 12 to 16 February, Aerocircular® will tutor a group of international students during this workshop week. Students will be challenged to discuss and design new destinations for aircraft parts and components beyond well-worn paths. 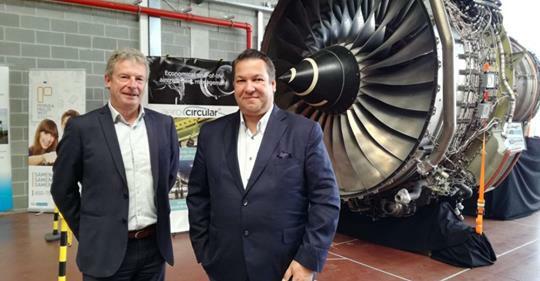 Aerocircular® and the Faculty of Design Sciences of the University of Antwerp have expressed the will to work together on further design challenges related to aircraft dismantling in the near future. The co-operation in Re-ACT is a first step. Seattle Aerospace Supplier & Defense Summit: we’re open!